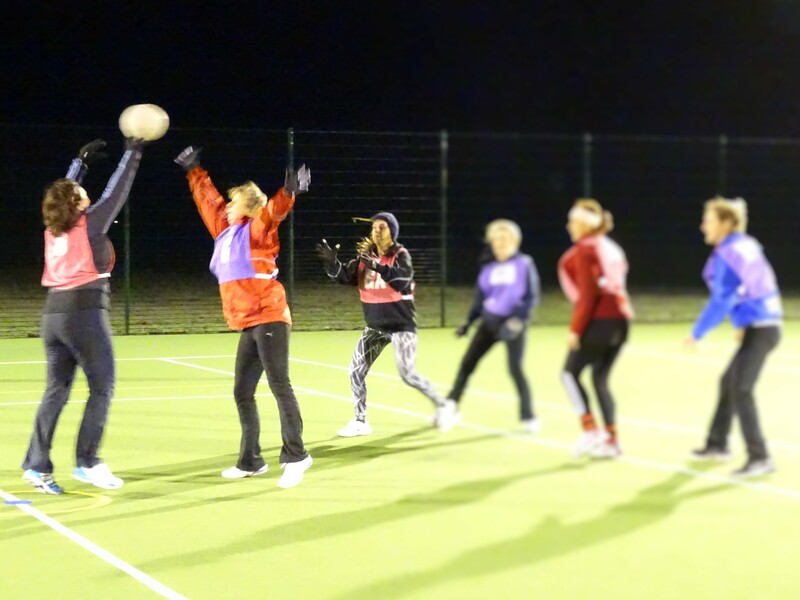 Oxfordshire has over 1,500 participants in the sport each week. There are over 30 clubs in the Oxfordshire regions, competing in the Oxfordshire League and the Cherwell and District League. Preventing ill health; many of the leading causes of ill health could be prevented if people were to play more sport and increase their physical activity. 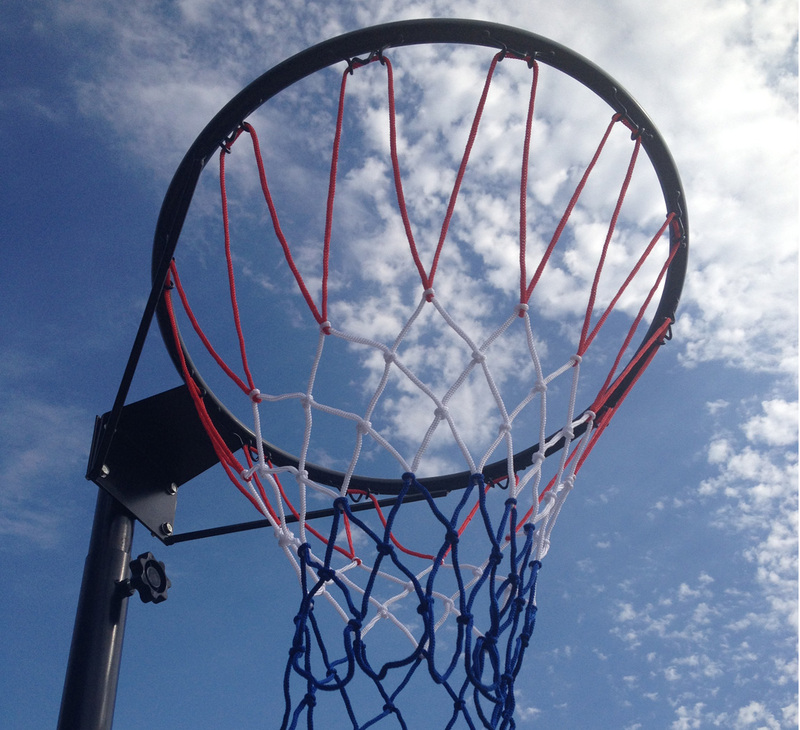 Although netball is a non-contact sport, it is fast-paced and intensive game. 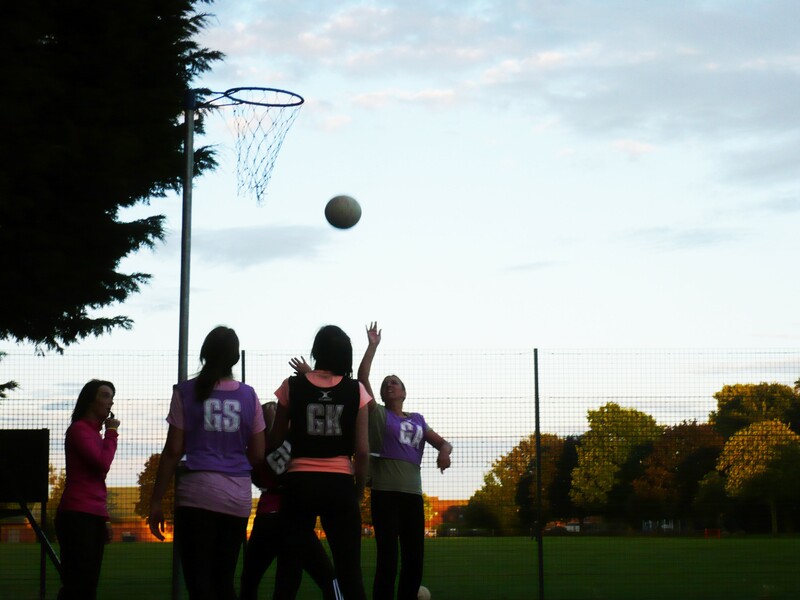 Netball is a sport that has multiple physical and mental benefits.